This article first appeared in the Central Valley Business Times and is republished here with permission. Written by Eric Miller, CVBT Correspondent. A careful foot can step anywhere, the Chinese proverb goes, so long as the foot moves in a direction that is good. But the direction of one person or group may not be idealistic to another. Therein is the problem, a conflict of ideology. In California and most of the West, those conflicts have boiled over into water wars that have lasted for generations. But there might be a solution. It’s taking shape in the Sacramento Valley. October 1 marked the start of California’s new Water Year and the end of yet another drought year. From 2010 through 2016 California encountered only one “wet” year in a mix of below normal, dry or critically dry years. Last year we learned a new term, snow drought, where most precipitation landed in California as rain instead of snow. Reservoirs filled, but not quite enough, while groundwater basins throughout parts of the state continued to drop, draining California water users’ temperament. Ideological stances about who’s conserving, who’s not, or when and if new storage projects are built, exacerbate when conversations delve into discussions about the environment, sensitive species, or the economy. It’s humans over fish. Urban needs over agriculture. Environment over ag or urban over environment or environment over everything. Whether we’re debating fish, birds, frogs, people, or Species A over Species B, ideological differences fill California’s sandbox. Some ideological extremists argue that California’s environment should return to a natural pristine state and that we should back pedal to pre-Statehood conditions, while others argue that man’s needs are more important than the environment. To them the only things that matter are jobs, money, and their chosen way of life. Ideological extremism exists at the fringe in all camps, be it government, the conservation community, the agricultural community, or the public in general. The reality is that California’s sandbox isn’t getting larger. Other than beachfront property that has slid into the Pacific, California’s borders haven’t changed much the past 166 years. From April 2010 to July 2015 the U.S. Census Bureau reports that the Golden State gained 1.6 million people, about the same population as all of Idaho. Our headcount now is estimated to be 39.1 million. We gained an Idaho without breaking a sweat and, according to the California Department of Finance, are projected to reach nearly 50 million by 2050. So how is it conceivable to unravel human impacts on California’s environment? Unless the California border closes and we all emigrate, what are we to do? We are already here and part of the land’s ecology and biodiversity. It’s clear that we’re not going back and what we’ve been doing hasn’t worked. New ways are starting to emerge, however, and projects are getting done to make things better. Industry leaders in the Sacramento Valley are willing to break a sweat to preserve the region’s ecology. Their projects, relatively small in capitalistic measures, have regional benefit but set national precedents. In collaboration with forward thinking governmental agencies and conservation groups, these leaders are investing time, political chits, and resources to address environmental and socioeconomic concerns. In addition to “snow drought,” add “reconciliation ecology” to the vernacular. “The concept of reconciliation ecology is to apply benefit to all creatures,” says Les Canter, “to increase biodiversity in the environment.” Mr. Canter, part owner of River Garden Farms, grows rice, walnuts, oilseed, corn, and alfalfa among other crops on agricultural lands in Yolo and Colusa Counties. By definition, reconciliation ecology studies ways to encourage biodiversity in human dominated ecosystems. Consider for example a bird house. Humans place bird houses as a substitute habitat in areas devoid of trees or brush. Motivations may vary, whether it’s to propagate a species or perhaps the simple fact that people just like birds. “For the last ten years,” Mr. Canter continues, “our company has focused on sustainability. 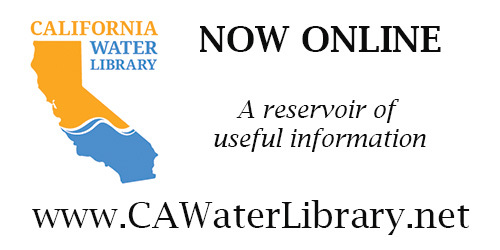 We’re concerned about groundwater levels and water quality. We’ve installed test wells to monitor groundwater levels, drawdown and rebound. 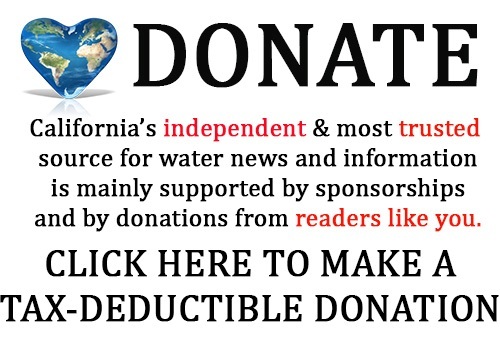 Prior to 2014 when drought impacts really became apparent, the overseeing resource agencies, as well as conservation groups and ag interests, primarily operated within their silos.” The agencies Mr. Canter refers to include federal and state agencies, each having a specific and narrow focus. Mr. Canter touts several projects on the Sacramento River where humans have helped to reconcile local ecology, such as the Nigiri Project near the Yolo Bypass. 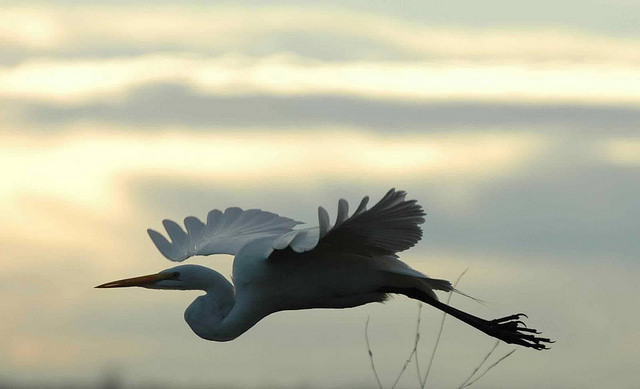 The Nigiri Project seeks to optimize habitat benefits for salmon and water birds while maintaining farming on the largest floodplain in the Sacramento Valley. Named after a Japanese cuisine, Nigiri is a form of sushi with a slice of fish atop a compact wedge of rice. 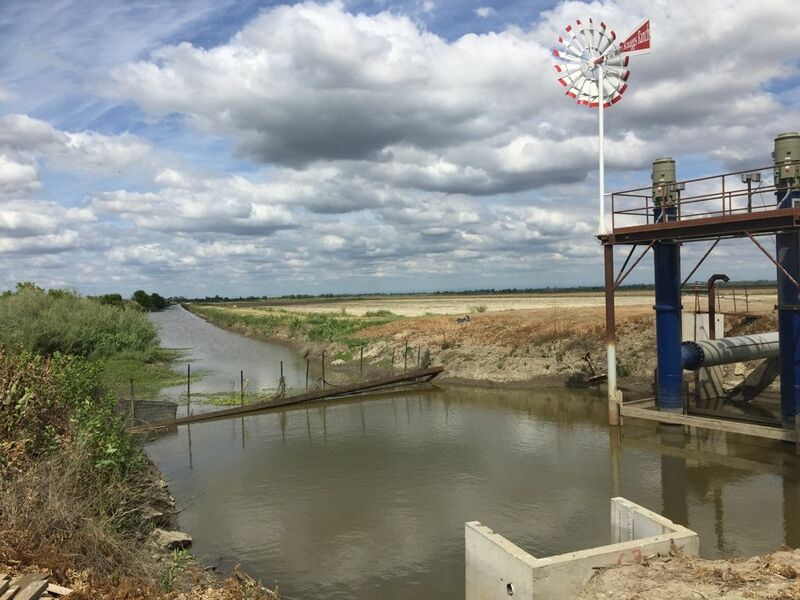 In Yolo County the “Nigiri Project” is the collaborative effort between farmers and researchers to help restore salmon populations by reintroducing them during winter to floodplains that are farmed with rice during summer. The target area, recognizable to commuters along Interstate 80 between Davis and Sacramento, is the 60,000 acre Yolo Bypass. 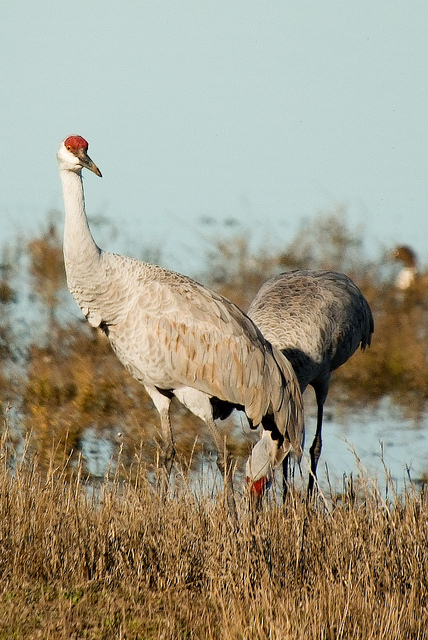 Among the Nigiri Project’s goals are to create a multi-benefit revenue model to sustain agriculture in the Yolo Bypass, to maintain bypass flood control capacity, to improve seasonal floodplain habitat for fish and waterfowl, to increase bypass outflows to improve the Delta food web, and to improve adult fish passage and reduce juvenile stranding. “Essentially, the juvenile salmon rear and hold over in flooded rice fields until they can move on,” says Mr. Canter. 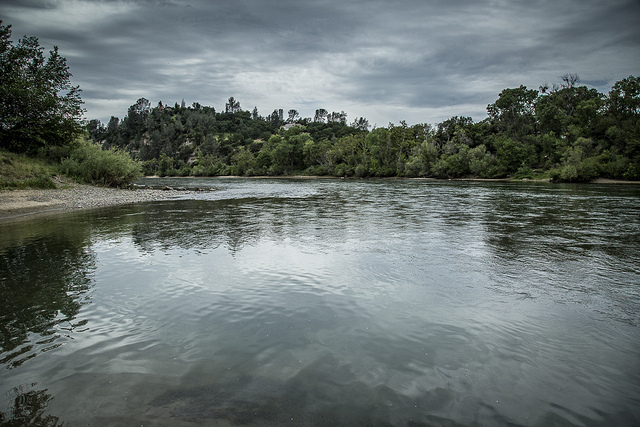 Scientists from the University of California-Davis Center for Watershed Sciences have monitored the study since 2011, which involves a consortium of landowners, conservation groups, and public agencies. Results are encouraging. 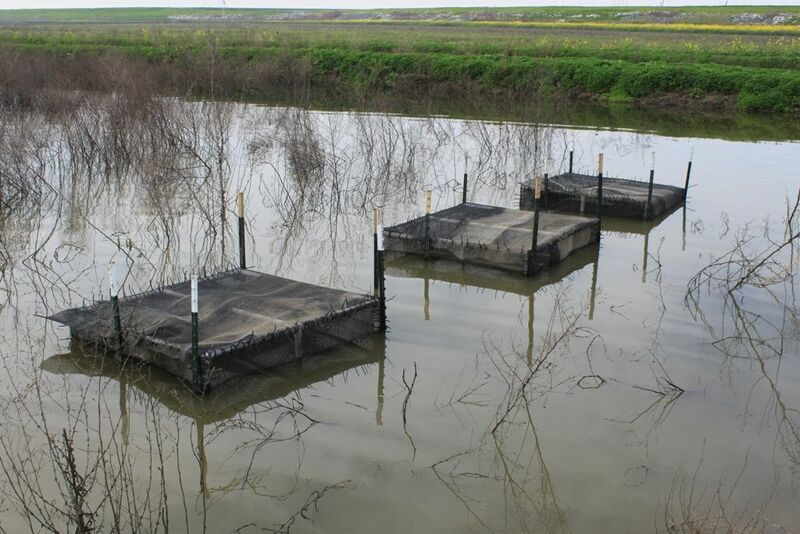 For four consecutive winters, experiments conducted on rice fields at the Knaggs Ranch property on the Yolo Bypass documented the fastest growth of juvenile Chinook salmon ever recorded in the Central Valley. Completed in December 2014, the Painters Riffle Anadromous Fish Habitat and Enhancement Project arose from interagency relationships between the Glenn-Colusa Irrigation District, U.S. Army Corp of Engineers, NMFS, Bureau of Reclamation, Federal and State Wildlife Agencies, Northern California Water Association, City of Redding, Central Valley Flood Protection Board, Central Valley Regional Water Quality Control Board, and conservation groups. 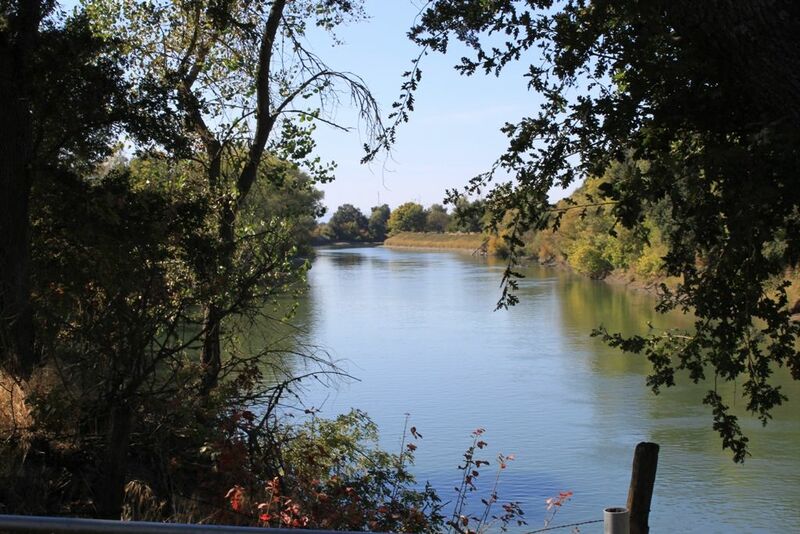 In short, the project involved the repositioning of a gravel bar located downstream of the State Highway 44/299 Bridge in Redding. Initially constructed in 1986, Painter’s Riffle successfully produced fish nests resulting in up to 750,000 young salmon before they migrated to sea for the first time. 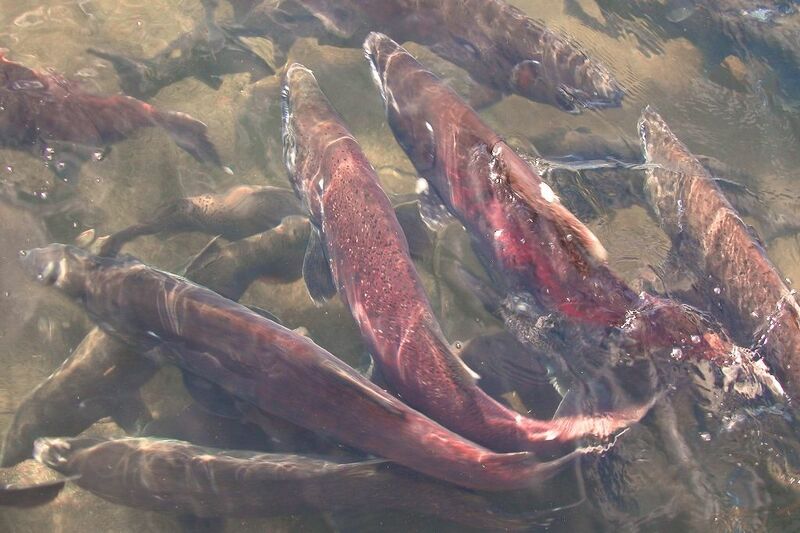 For 25 years Painter’s Riffle helped the survival of winter-run and spring-run Chinook salmon and fall-run Chinook salmon, important to the commercial fishing industry. But in 2011 Painter’s Riffle was blocked and filled with gravel during a large storm event. The unstable gravel filled the channel and buried the Painter’s Riffle spawning habitat. That prompted the Painters Riffle Anadromous Fish Habitat and Enhancement Project. Built in three weeks during low water flows, the project required a six-month lead time to permit. Total project costs were approximately $200,000. Slow rolling projects requiring years of involvement consume stakeholders over a hundred miles away in the Feather River Basin. 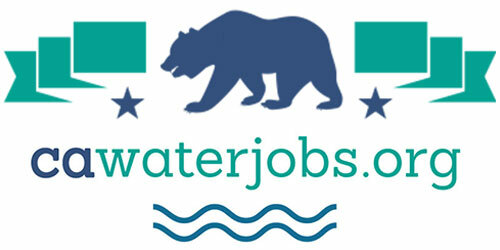 A sub basin of the Sacramento River watershed, representatives from Federal and State agencies, utilities, and non-governmental organizations such as American Whitewater, have attended thousands of hours of meetings addressing the relicensing of hydroelectric projects along the Feather River, ranging from and including Lake Almanor near Lassen National Park downstream into the Feather River Canyon above Lake Oroville, headwaters for the State Water Project. Dave Steindorf, California Stewardship Director for American Whitewater, has participated in the relicensing of Federal Energy Regulatory Commission (FERC) facilities within the region the past fifteen years. Facilities include powerhouses operated by Pacific Gas and Electric Company that require reliable flow regimes to spin hydropower turbines. At best, the FERC relicensing process moves at glacial speed, which eschews many stakeholders from participating due to costs, fatigue, or frustration. The Electric Consumers Protection Act of 1986 endows that American Whitewater has a seat at the negotiation table and a voice in the process. The Act puts recreation and wildlife on equal footing with power generation. 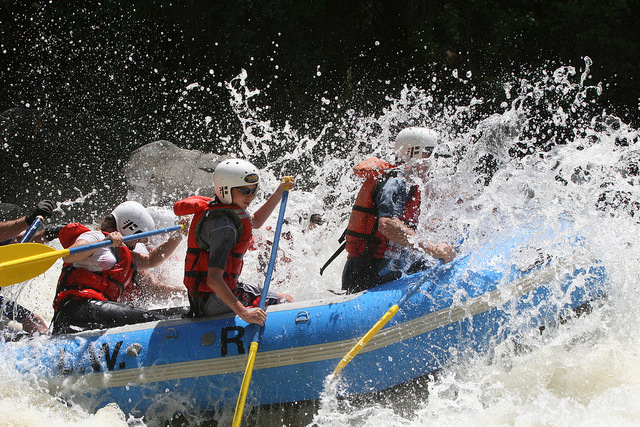 With a focus on river stewardship and recreation, American Whitewater has worked with utilities and regulatory agencies throughout the United States to promote recreational uses including fishing, rafting and kayaking. 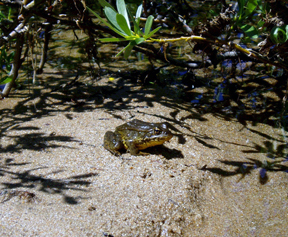 The Foothill yellow-legged frog is a riverine amphibian with habitat ranging from northern Oregon, California, and into Baja California, Mexico at elevations as high as 6,300 feet. Adults range in size from one and a half to three inches, small enough to fit in the palm of a human hand. The frogs lay eggs in a river’s main stem [channel] and winter upstream within tributaries. The gestation period ranges from fourteen to twenty-one days. 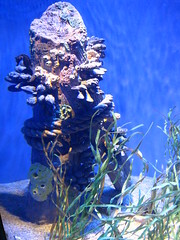 They generally breed from late April to July. Among the threats to the frogs are dams, diversions, water development, mining, timber harvesting, road development, and pollution. Water management within ephemeral drainages also fall within the guise of reconciliation ecology, if not for fish or frogs, but for wetlands. Over ten years ago Butte County’s sanitary landfill needed more space, not for burying garbage but to develop ancillary operations. The landfill serves a population of over 200,000 but needed a place to better manage and detain storm water generated on-site. As part of its facility footprint, the county developed a five acre seasonal wetland which was permitted through the U.S. Army Corp of Engineers. The wetland is designed in a step system where the lower area can be dredged but the upper area remains untouched. Water quality monitoring occurs downstream below the spillway if discharges result from storm events. 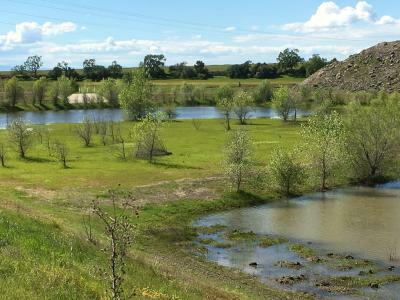 “The pond properly functions,” says Bill Mannel, Deputy Director of Butte County’s Waste Management Division. “No water comes into contact with garbage. 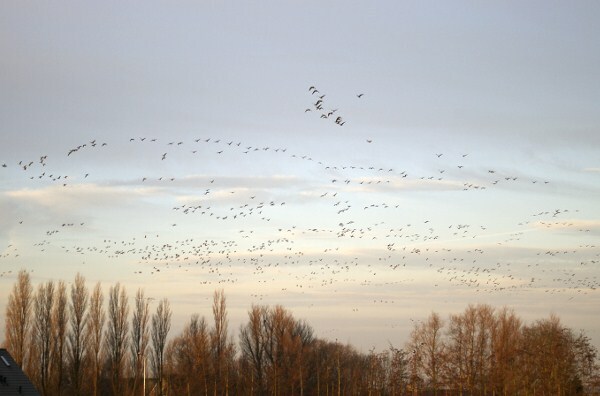 We do not disturb the upper wetland area. The floor consists of grasses. Trees surround the pond.” Canada geese, ducks and wild turkeys are observed during cooler wetter months, coming and going with the seasons. All who play inside California’s sandbox are responsible to negate ecological harm. Not only is it mandated, but it’s the right thing to do. As California’s population grows new systems must be monitored for older systems that have changed. Eric Miller is a freelance writer based in Chico who writes about business innovation and people who make a difference. He has industry experience in waste management and water resources. Contact him at eric@etcguy.com, via LinkedIn or visit his humor blog at www.etcguy.com. This article first appeared in the Central Valley Business Times and is republished here with permission.